For 20 years, Pokémon has gained a mass following from its Game Boy origins, all the way to the Nintendo 3DS. 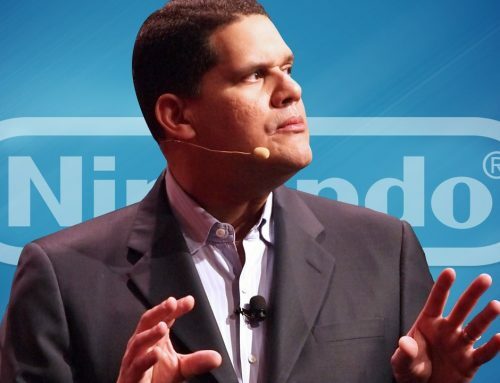 The popular role-playing franchise has conceived several spin-offs such as Pokémon Stadium, Pokémon Snap, and Pokémon Rumble, a trading card game, an anime series, several movies, and even a live musical and a fairly perverted manga; it’s a fairly diverse franchise. As diverse Pokémon may seem, there has yet to be a game where fighting is at its core, true, most Pokémon games involve duels between two Pokémon, but that is based off of turn based gameplay rather than actual real-time combat. In comes Pokkén Tournament for Wii U! 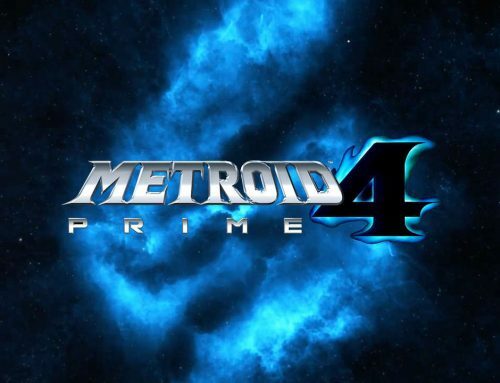 Originally released in Japanese arcades during the Summer of 2015, quickly got the transition to Wii U later this week, for the whole world to enjoy in the comfort of their own homes. Bandai Namco takes the basis of the Tekken games and places it in the world of Pokémon, more specifically, the region of Ferrum. 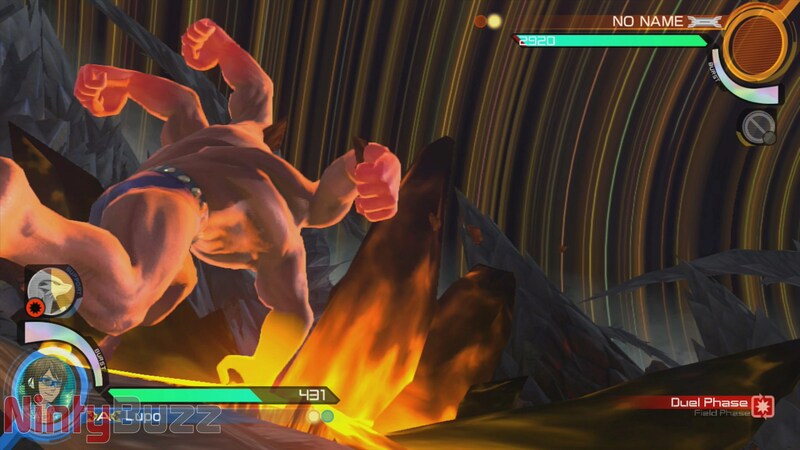 Will Pokkén Tournament be super effective with fans, or will is just be a K.O. into the bargain bin? 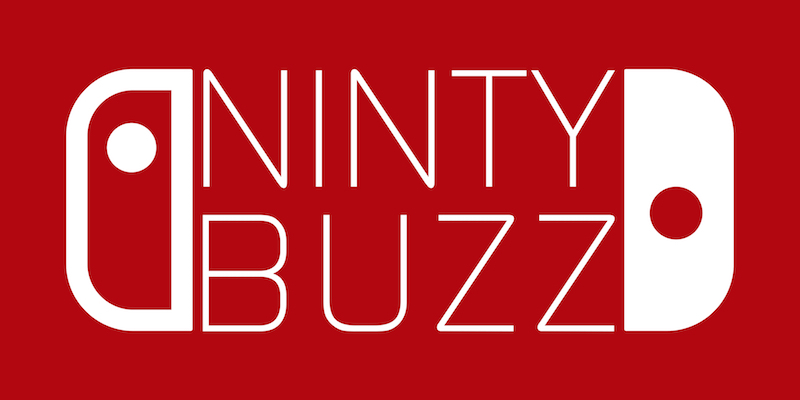 Find out in our review, after the break! When you first begin your journey into the Ferrum League, you are introduced to Nia, a fellow Pokémon Trainer who will help you out on your way to become Pokémon Master of Ferrum. After registering your avatar, she will give you a Battle AR, an earpiece embodied with a Synergy Stone, a mystical artefact that allows trainers to gain synergy with their Pokémon (essentially allows you to control said Pokémon), I guess that would explain how I can control my Machamp to do my every will. Once this has been done, Nia will give you a brief tour of what Ferrum has to offer. Overall, there are six different modes: Ferrum League, Single Battle, Practice, My Town, Local Battle, and Online Battle. If you are new to fighting games, you’ll likely want to visit the Practice mode first (I’d even recommend it for some fighting veterans). The basics of battle are fairly easy to grasp, in fact, it’s pretty easy for almost any gamer to get the hang of, though it may take the more experienced to master. Your Pokémon is placed in a arena, and your aim is to essentially beat the crap out of the other Pokémon until he/she gets knocked out. 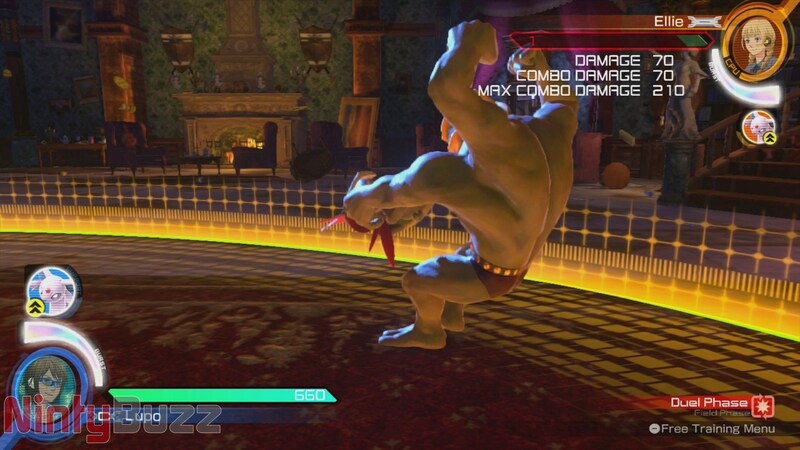 Most battles will give you around 80 seconds to defeat the other opponent and you will usually have to K.O. your opponent twice to win that battle. There are two types of Arena: circular and oval. There are also three sizes: small, medium, and large. All of these stage shapes and sizes will force you to slightly adapt your strategies, a large circular stage is great for those who want to battle out in the open and perform attacks from different directions, however, a small oval stage is perfect for trapping your opponent against the wall with some devastating combos. There are two interchangeable passes of battle, Field Phase, and Duel Phase. 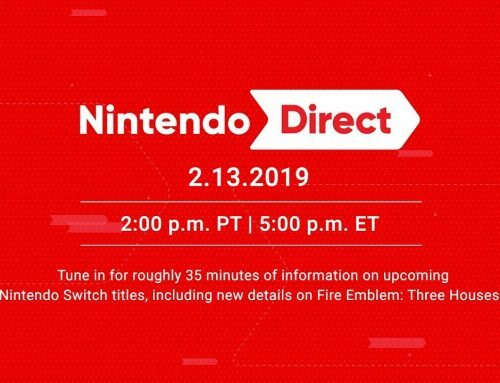 Field Phase grants you full freedom of where you can fight on a 360° plane, perfect for beginners, whereas Duel Phase places you on a 2D plane, á la Smash Bros., Street Fighter, Tekken etc., which allows your Pokémon to deal more damage and perform vicious combos. A phase change can occur at any point during a battle under one of two conditions, either from a specific strong attack being performed, or after a Pokémon has dealt a certain amount of damage to its opponent. You will want to be careful when changing the phase to Duel Phase, there are certain areas of the stage where a phase change will actually shorten the play field, making it more difficult to escape a critical attack. There are several different attacks you can perform. 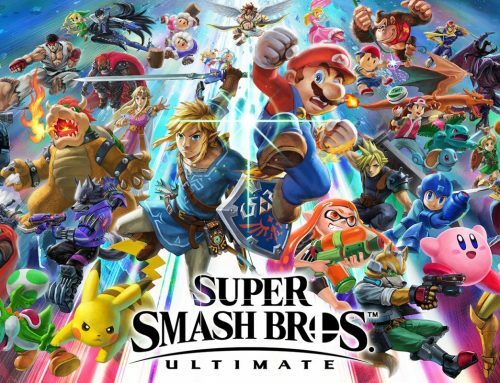 There are ranged attacks, homing attacks, jump attacks, Poké Combos, counter attacks, grab attacks, and normal attacks, best of all, almost all attacks have different versions, be sure to try them all! 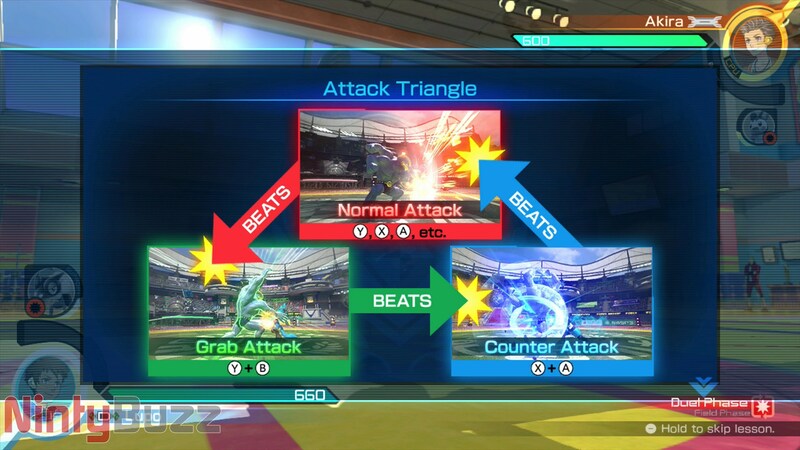 A nifty mechanic that adds even more strategy into Pokkén is the Attack Triangle, which is essentially a fancy game of Rock-Paper-Scissors. Normal attacks overpower grab attacks, grab attacks trump counter attacks, and counter attacks dominate normal attacks. You’ll want to watch your opponent carefully so you can try to dominate the battle, sometimes counter attacks and grab attacks will cause the Pokémon to glow blue and green respectively. At the beginning of a battle, you will have a chance to choose a support Pokémon set. While battling, your support gauge will fill up automatically (the speed depends on the chosen support Pokémon at the beginning of the round), once it has filled up, you can summon that Pokémon to lend a bit of support to your battle. Different Pokémon perform different duties in battle. There are three types of Support Pokémon. Attack Pokémon will perform an attack on the playfield, either attacking around you or directly attacking your opponent. Disrupt Pokémon will typically block attacks from your opponent, some may even counter an attack or even induce a negative effect on him/her. Enhance Pokémon will aid you by either restoring some of your recoverable health, increasing your Synergy Gauge, or granting you a temporary positive effect. My favourite strategy is to use Cresselia to help fill my Synergy Gauge quickly in the first round, then use Reshiram’s powerful attack in the second round to use just before I unleash a devastating Burst Attack. Speaking of which, Synergy Burst is a great way to level the playfield… or to dominate it further. As you induce damage to your opponent, collect synergy power that randomly appear on stages, cause phase changes, and use enhance support Pokémon, your Synergy Gauge fills up. Once it has filled to the brim with all that synergy juice, press the Synergy Burst buttons to enter Synergy Burst for a set amount of time. Synergy Burst will transform you into a Mega Evolution version of you Pokémon (or just an overpowered version), your attacks will induce more damage while you will take less. You can also perform one Burst Attack move per Synergy Burst, a special move that is incredibly super effective! 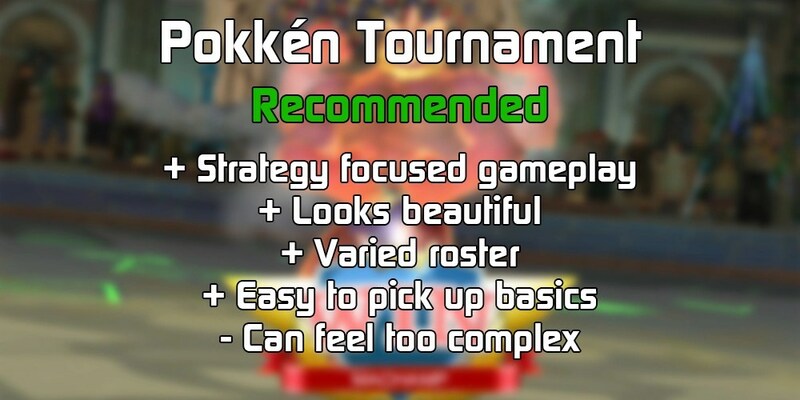 Though it can be pretty easy for new players to learn the basics, the more advanced techniques and mechanics can make one feel fairly overwhelmed, even some of the most experienced players, with plenty of hours dedicated into Pokkén, could feel a bit dazed and confused in the fast paced action. The overall roster has 16 Pokémon (including two unlockable Pokémon and two clones). Though the number of Pokémon may not seem that impressive, I personally, feel that there is enough variety to make the roster worthwhile, as each Pokémon plays very differently to each other with completely different movesets, though I can understand some gamers just want more Pokémon to be represented (there are more than 700 Pokémon and counting after all). Some Pokémon, like Machomp and Charizard, are perfect for power play, whereas Pokémon like Weevil are perfect if you love to outrun your opponents! Those who love stage gimmicks may be disappointed with the stages in Pokkén as there are none to be seen. 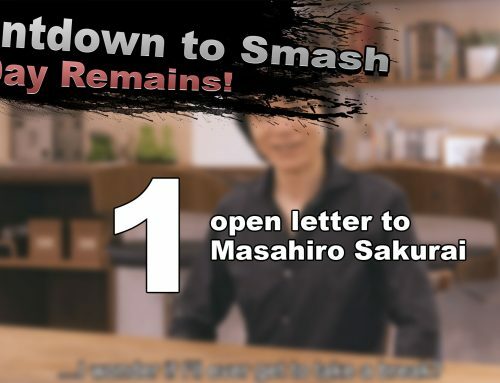 No hazardous objects, no breakable scenery, no stage gimmicks. This is another factor that can split gamers of the fighter genre, or other competitive genres for that matter, some gamers prefer a game based purely on skill, whereas others prefer having all the chaos of gimmicks, though I can see it being argued that the complexity of some of the mechanics add enough chaos into the fray so adding stage gimmicks could just be an overkill. Practice Mode offers very comprehensive tutorials for pretty much all fighting mechanics in Pokkén Tournament, as well as a chance to practice your skills in a fully customisable Free Training mode. The tutorials are great, they teach you all the basic mechanics of Pokkén as well as some more advanced techniques in pretty good detail. Free Training allows you to practice everything you have learnt and change various settings, such as how the AI reacts, what status effects you and your opponent have, and how easy it is to cause a Guard Break. The Action Dojo allows you to practice every move on your Pokémon’s move set. You see a demonstration of the move, then you get a chance to pull it off. Finally, the Combo Dojo is very similar to the Action Dojo except you get to learn the different combos you can perform. Overall, Practice mode does an incredibly good job with introducing Pokkén Tournament to new and experience players alike. 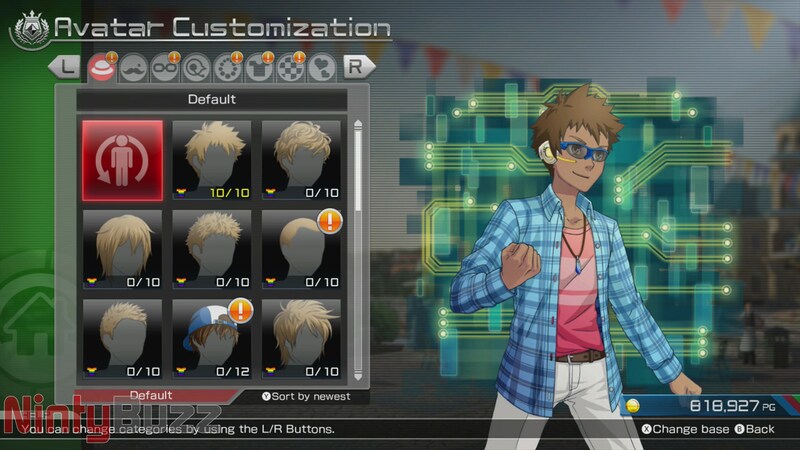 The Ferrum League is essentially the story mode of Pokkén, this is where you will rank up to eventually become an S-Class Trainer. There are four leagues to participate in, you’ll start off in the Green League, and then eventually finish off in the Chroma League. There are several stages to each league. You’ll begin with participating in League Matches, here you’ll take on five Pokémon consecutively to increase your rank in the league. Once you are between rank 1 and 8, you are eligible to participate in the League Tournament, where you’ll fight the top trainers within the league. If you succeed in the tournament, then you can take the Promotion Test from the League Master to increase your class and enter the next league. The difficulty of your opponents are fairly easy for the first two leagues, there isn’t really much of a step up between the two, though the Red and Chroma Leagues are a slightly different story. 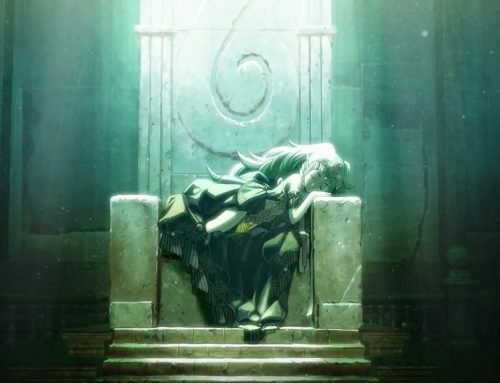 At first, it seems like there is really little plot involved with Pokkén, though after a while, you begin to learn about a hostile Mewtwo who is draining the power of Synergy from the Ferrum Region, learning this story acts as another motivational tool to go up in the leagues. Single Battle is where you will go to battle the CPU with custom rules, such as setting the time limit and how many rounds you will play. This mode is perfect if you just want to play a more relaxed battle, not worrying about your rank. 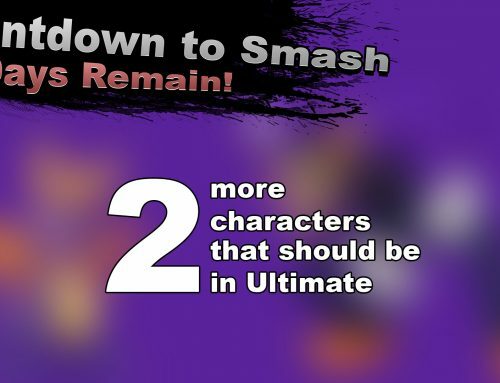 There is also an Extra Battle setting where the Synergy Power, that is randomly placed on stages, will be replaced by Random Boxes which will induce either positive or negative effects on the fighters, this mode is good for those who want to spruce up their battles a bit. You can also disable your obtained Skill Points In Single Battle if you want a fairer fight. If you have a friend nearby, then you can go play a Local Battle, this is essentially the same as Single Battle, but for two players. One player will play on the TV Screen while the other plays on the GamePad screen, this may sound weird, but it is especially useful during the Field Phases as you are able to get a view behind your own character, making the controls easier to handle in multiplayer. 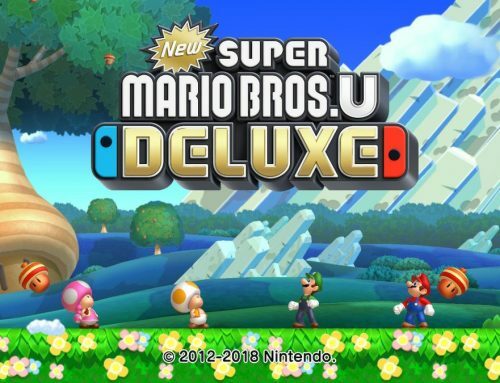 Though the frame rate does drop down to 30, most likely to compensate for a different view on the GamePad screen, the local multiplayer is still very much playable. My Town basically allows you to personalise your game. Here you can change the game settings, including how often you get in-battle advice from Nia (yes you can mute her voice) and whether her voice is in English or Japanese, and customise your trainer; you can also view your battle stats. Whenever you finish a battle, you will gain a certain amount of Pokémon Gold (pg) based on your performance (Defence, Offence, Technique, and Bonus), and this in-game currency can be used to purchase pieces of clothing and backgrounds for your avatar, useless fluff but still neat nonetheless. 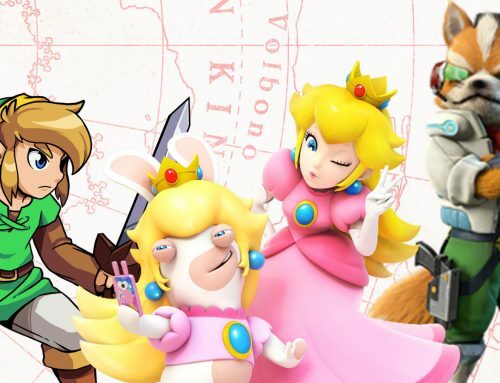 When you pass certain milestones or touch any Amiibo on Mode Select (yes, all Amiibo are compatible), you will either unlock new pieces of clothing, gain more pg, or even unlock titles to attribute to your profile. You can also change your main Pokémon that you use in the Ferrum League, your support Pokémon sets, and the type of cheering Nia will perform. After each round, Nia will cheer you on which will either increase your Synergy Gauge, or Support Gauge, depending on the type of cheer you have opted for. Your Pokémon will gain experience when competing in battles, this experience will raise your Skill Level which will also allow you to add a Skill Point to certain attributes, such as increasing your max health, decreasing the amount of damage you take, how long Synergy Burst lasts, and how quickly your Support Gauge fills. You can reassign all your Skill Points in My Town, which is great if you want to focus on different attributes more, such as defence or Synergy. The Online Battle mode is where you go to battle Pokémon from around the world. There are two types of battles, Ranked Battles, and Friendly Battles. Ranked Battles are where you want to go if you wanna be the very best, like no-one ever was! Perfect for those who want to prove their skills by achieving the highest rank. Friendly Battles, on the other hand, is just that, friendly battles with Pokémon from around the world, you can also battle your friends, unfortunately, it seems that you have to input a code if you want to battle friends. From what I have played online, there has been little lag and everything seemed pretty seamless, of course, this could change once the servers become overloaded with new players, but I’m pretty hopeful that as long as you have a decent enough connection, then you shouldn’t encounter many problems. Best of all, if you are tired of having to wait ages to be matched with an opponent, then you can actually compete in a CPU battle while you wait. Finally, the graphics are just beautiful. It’s fantastic to finally see fully 3D rendered Pokémon in high definition. Some of the fur textures on Pokémon like Pikachu and Braixen are so detailed, and the visuals of the environments are breathtaking, I really would love to explore that haunted house! Controlling the Pokémon is very responsive and fairly easy, which is definitely a good thing with all the fast paced action. 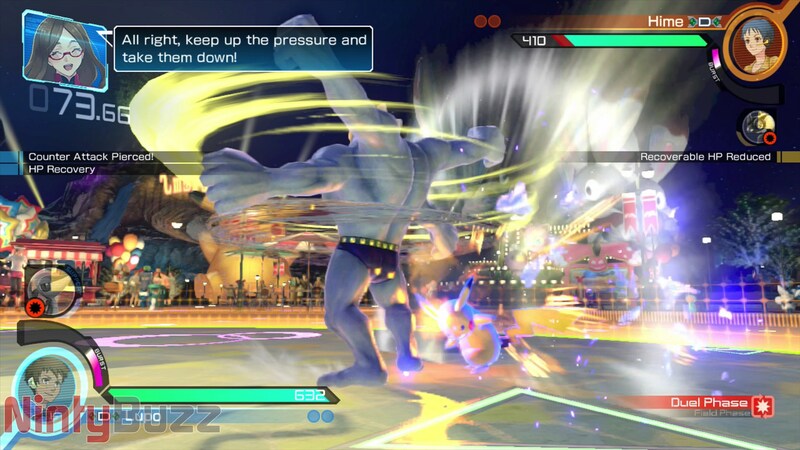 Overall, Pokkén Tournament is a fantastic game that brings the Pokémon franchise to the fighter genre and proves to be much more than just a Pokémon version of Tekken thanks to it’s strategical fighting mechanics. 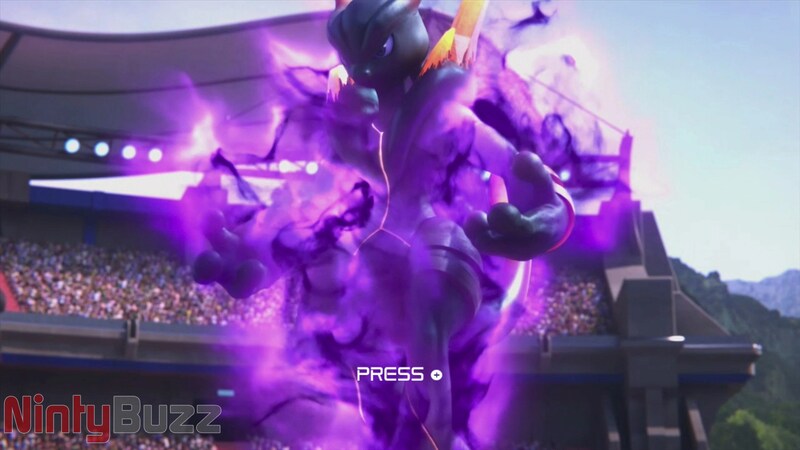 The visuals are beautiful, and the roster is varied, there is little to complain about Pokkén. Sure, some of the techniques may come off as being overwhelming, but it is still fun and rewarding once you have mastered them. The only thing which bothers me, is that Pokkén still feels a bit empty, that it is missing something, but I just can’t quite tell what. 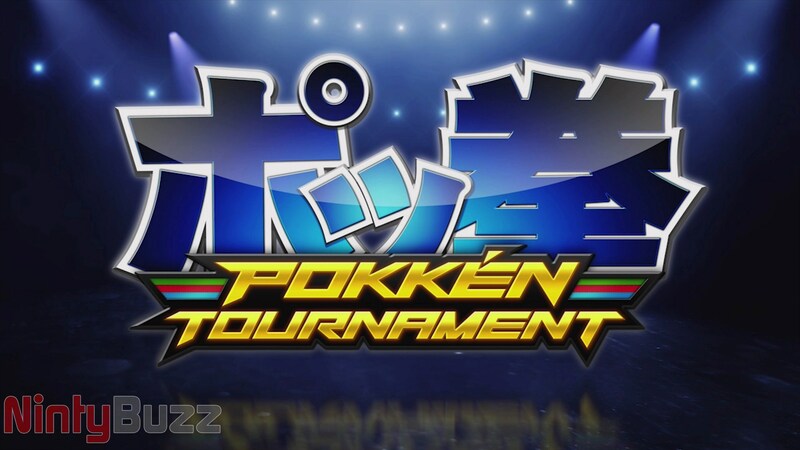 If you love Pokémon and/or fighting games, or face paced action games, then I would definitely recommend Pokkén Tournament. If you prefer the turn based combat and exploration of Pokémon, then I would probably consider holding off, though it is still worth a try! Pokkén Tournament will be released for Nintendo Wii U on the 18th March 2016 in Europe and North America!